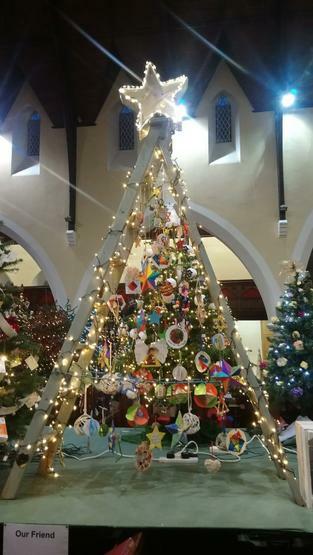 Our KPS Christmas Tree at Shankill Christmas Tree Festival. 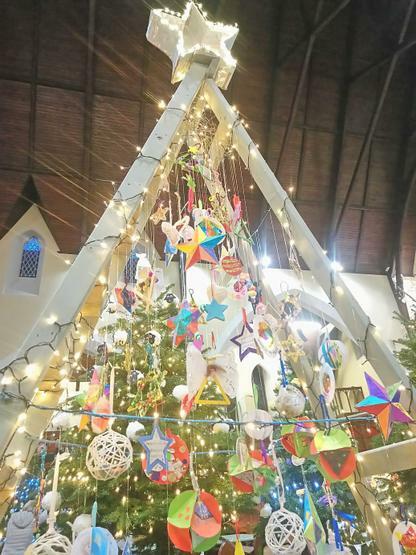 Did you see our Christmas Tree at Shankill Christmas Tree Festival this weekend? All the trees were beautiful. 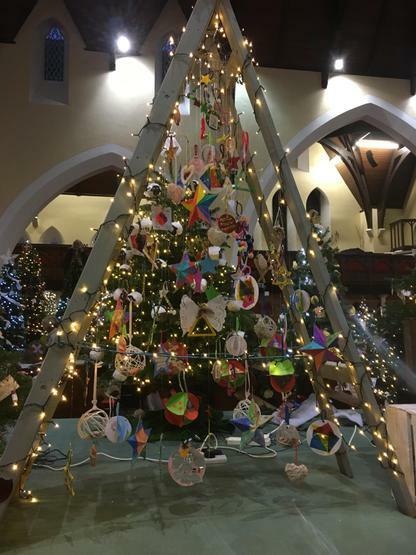 A big thank you to Shankill Parish Church for inviting KPS to take part.